Billions spent on cyber security tech while human error ignored, writes Misha Glenny in the Financial Times. Armies of zombie computers threaten us all. Despite the headlines, the cyber security industry has prioritised the development of expensive tech over teaching people how to protect themselves. 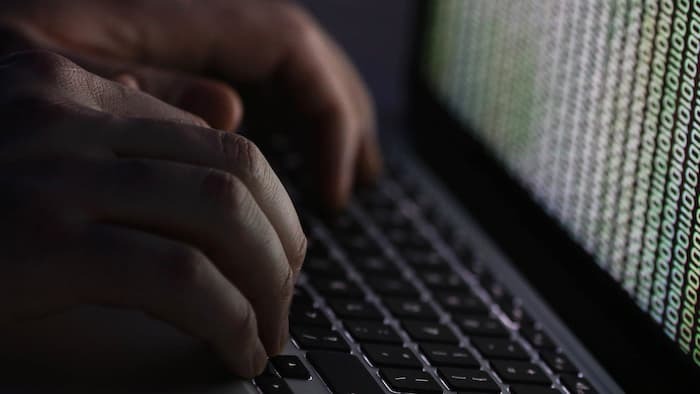 Almost all of the $1tn projected to be spent globally on cyber security will go on digital defences, according to Cybersecurity Ventures, a research company. As a consequence, most companies resemble a mansion rigged up with security — CCTV cameras, electric razor wire, sniffer dogs. These keep out all but the most determined villains. Unfortunately, as long as the residents continue to let in any passing stranger through the front door, this is a waste of money. It is not just below-stairs staff who are duped. The lord and lady of the manor — the C-Suite — are also ignorant of the basics of an effective security regime.